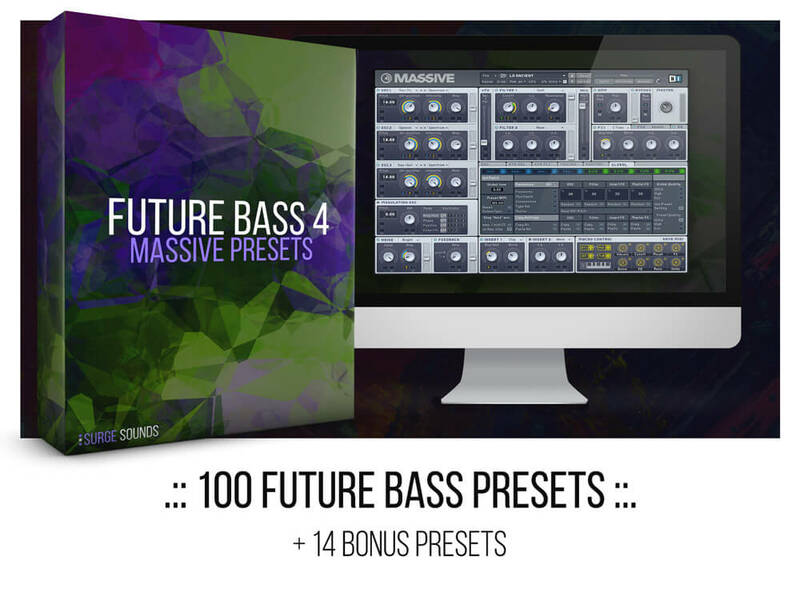 All 100 presets were inspired by top notch artists like Flume, San Holo, Pegboard Nerds, Porter Robinson, Haywyre and so many great Future Bass tunes out there. 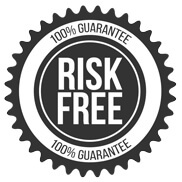  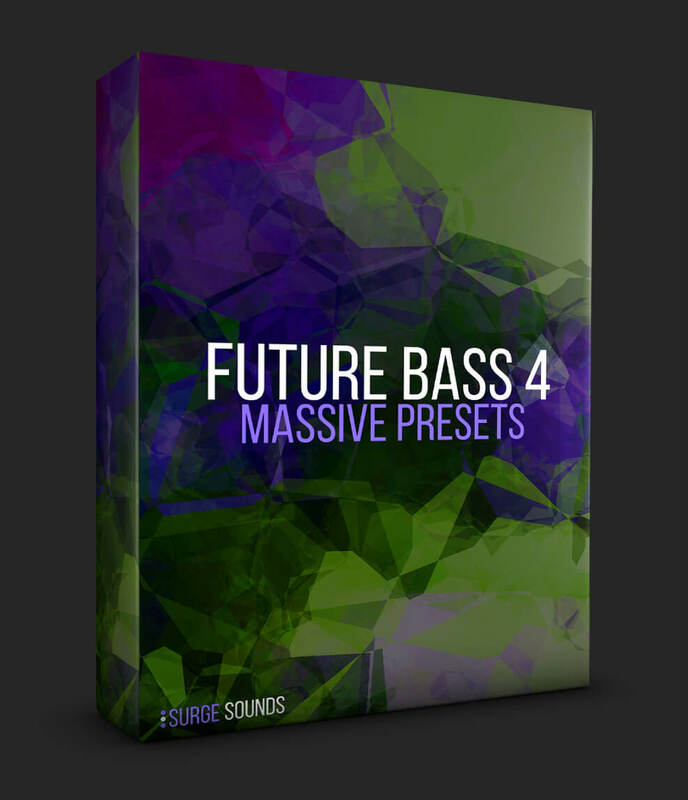 14 bonus presets are also included to compliment this soundset. 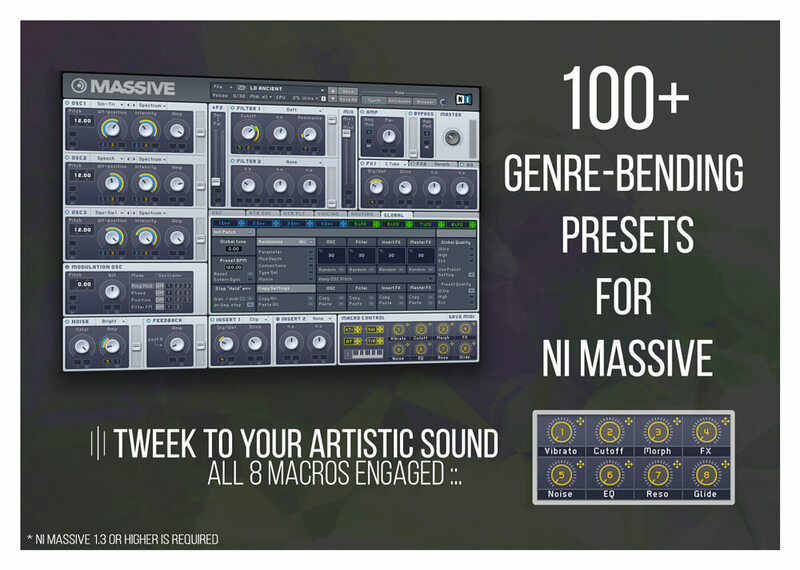 These preset versions enhance the performance & character of the main preset like Pitch down & up, Vibrato Shot, Pitch Wobble and amazing Rhythms in NI Massive`s Performer. 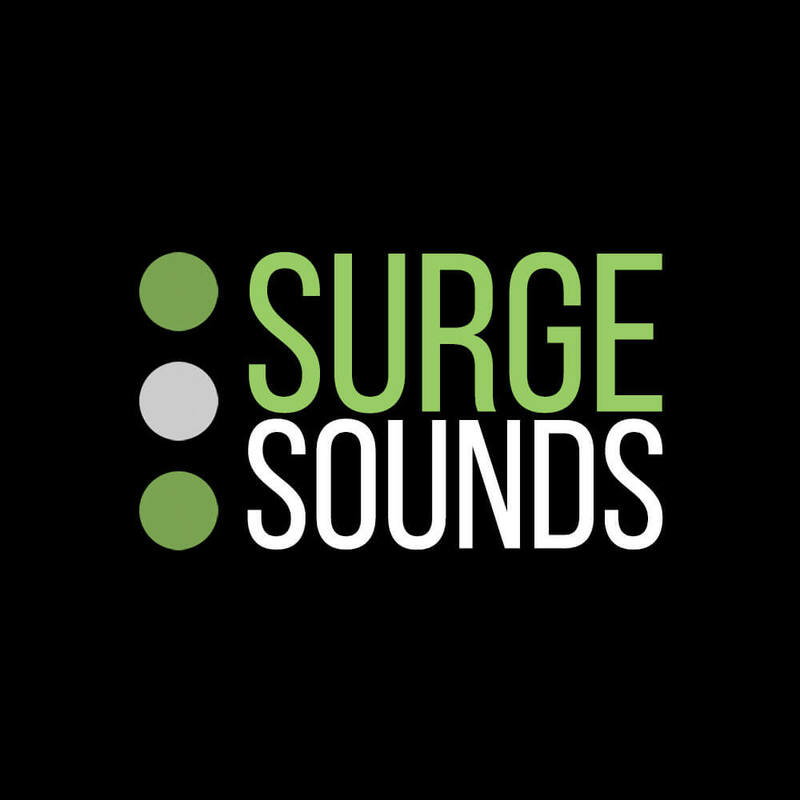 Every preset was designed with authentic passion and we are confident that with these sounds your music will surge to the next level!